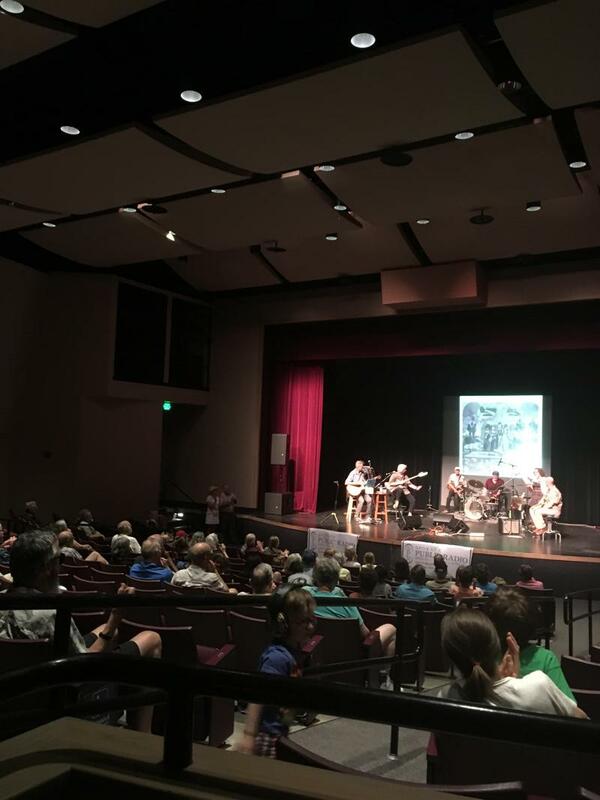 The Band helped get rock & roll back in touch with its roots in the late 60s with influences like Bob Dylan, Van Morrison, 50s rock and Americana. The Band formed out of the background group for Ronnie Hawkins and finally came together on their own first as the Hawks. They toured with Bob Dylan from 1965-1966, billed as Bob Dylan and the Band. Dylan invited them to Woodstock, where several members of The Band rented a house they nicknamed "Big Pink" and that was where many of the songs from their first album were written. 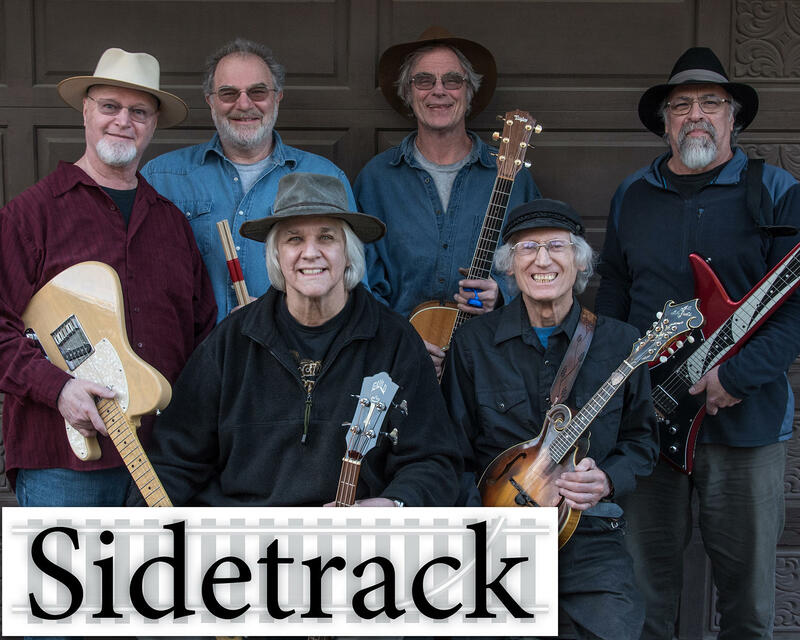 Sidetrack is a six piece band of veteran musicians who play a wide variety of music that is collectively Americana with a backbeat. 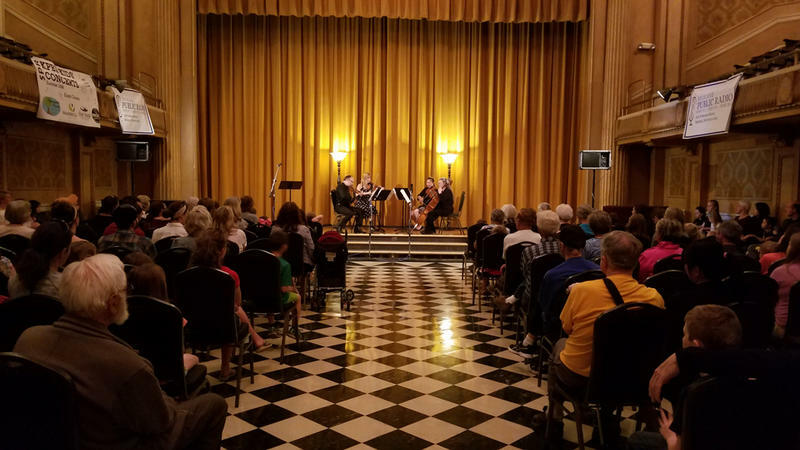 They've been together for 15 years and have played all over the region. Dave McRae plays guitar, banjo, harmonica and vocals. Maxie Ray Mills plays guitar and vocals. Phil Kleinman plays pedal and lap steel guitars, electric guitar, harmonicas and vocals. Alan Fisher plays mandolin, electric guitar, and vocals. Ron Green plays bass guitar and vocals. 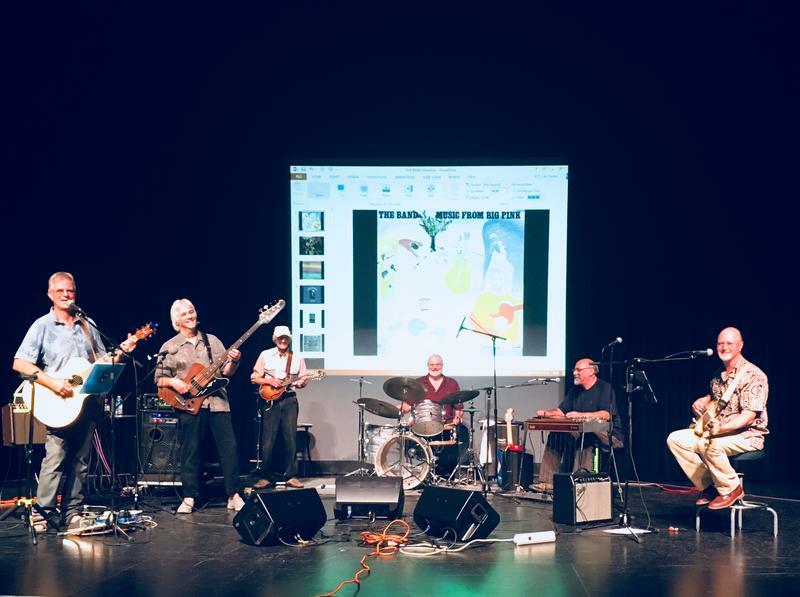 Come to the cool Lair Auditorium at Spokane Community College for this Kids Concert Saturday, July 14, 1 pm when Sidetrack celebrates the iconic ensemble simply known as The Band. 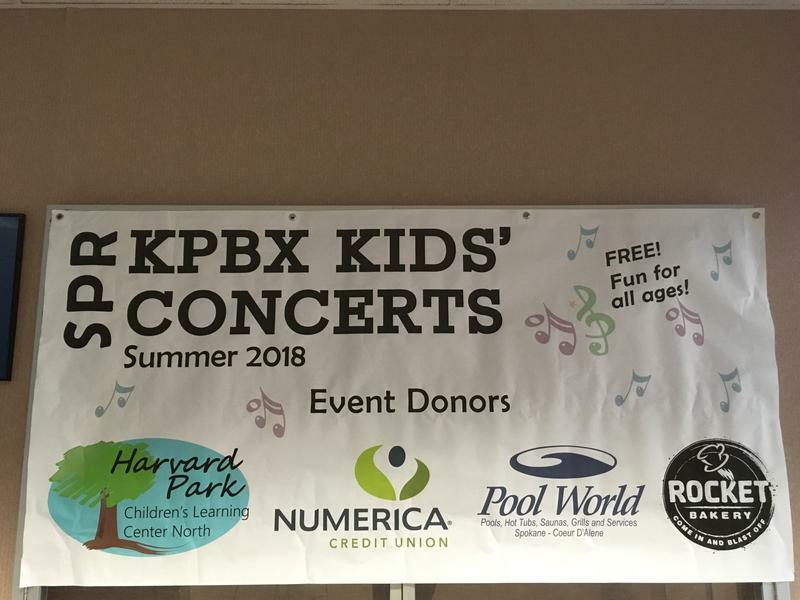 KPBX Kids' Concerts are free thanks to generous support from the Johnston-Fix Foundation and event donors Pool World, Harvard Park Children's Learning Center North, Rocket Bakeries, and Numerica Credit Union.